1 day: Arrival in Bejging. Accomodation in a hotel 3 or 4 stars. Free time. 2 day: Breakfast. Tour of Bejging: Tiananmen Square, Forbidden City. Free time. 3 day: Breakfast. 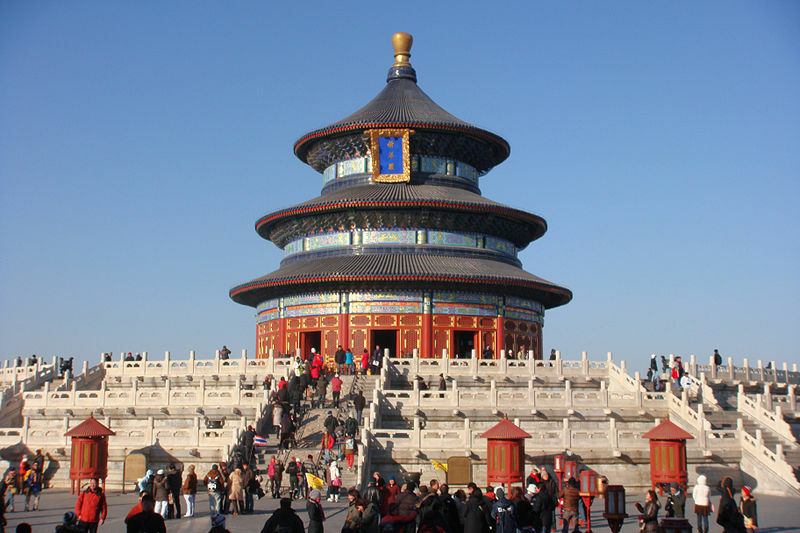 The Temple of Heaven and Pearl Market. Free time.